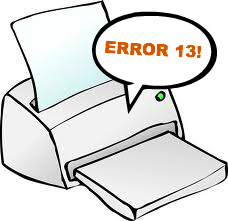 Hard drives and memory are both used for data storage in printers, so what is the difference between the two and what is theirpurpose? 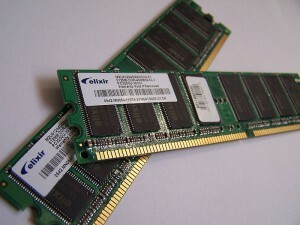 Every printer has RAM, as it provides print queues and holds individual tasks so they can be printed. 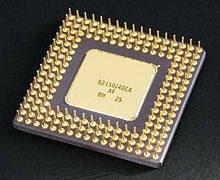 The data is sent from the computer to the printer memory. The amount of memory determines the number of jobs that can be in the queue at the same time and the size of documents that can be processed, which is why machines that have expandable memory are good for growing companies. Bluetooth is basically a limited wireless connection. 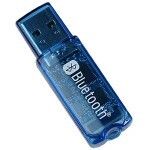 Both offer connectivity without the use of cables, but Bluetooth has a short range, usually about 30 feet or so. 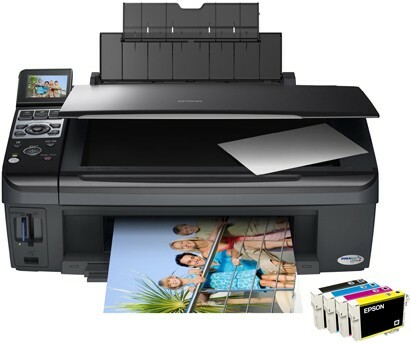 Many of the new printer models come with Bluetooth capabilities, but USB Bluetooth adapters are available that can give almost any printer Bluetooth compatibility. The pop-up Wizard will automatically scan for Bluetooth devices. Once yours is found, just select it and you are all set to print. Posted Friday, May 4th, 2012 by Robyn Warner. Both inkjet and laser printers are designed to print on a variety of media types from envelopes to labels, but one type of media that may not often be considered is transparency film. Transparency film is generally used with an overhead projector, and different models can print everything from text to full color images using either laser toner or inkjet cartridges, and can really jazz up a presentation. The problem with transparency film is that if the process is not handled correctly, the results will be less than ideal, and in extreme cases, incorrect transparency film can even cause damage to your printer. Finding the proper transparency film for your model of printer is generally not difficult. The main consideration is to make sure you are using media designed for your specific printer type. 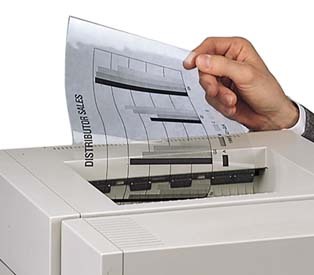 For example, look for laser transparency film when using laser printers, and look for inkjet transparency film when using inkjet printers. 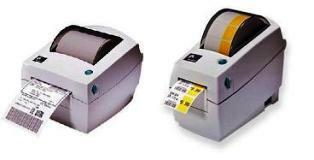 For more on the differences between the two technologies, see Laser Printer vs. Inkjet Printer. If you want the most predictable results, you can even choose media created by the manufacturer of your printer. 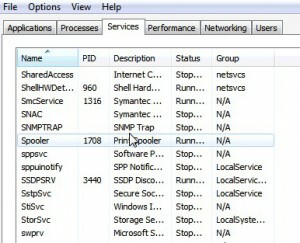 Though the printer spooler is a service that is not required for operation of a computer, it is an essential service for managing print jobs. Basically the spooler serves as a queue coordinator. With multiple jobs being sent to the machine, often at the same time, keeping the tasks organized is essential. The jobs are put in chronological order, though the print queue can be accessed from the computer, giving users the opportunity to manually prioritize the tasks in the queue.